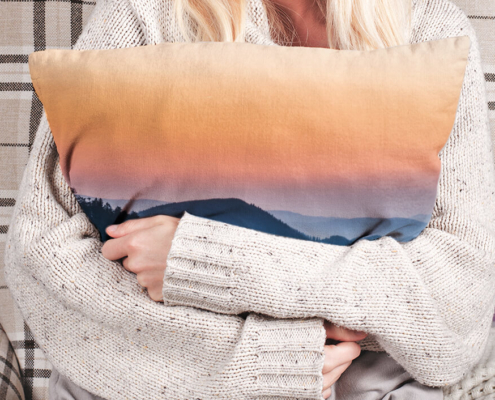 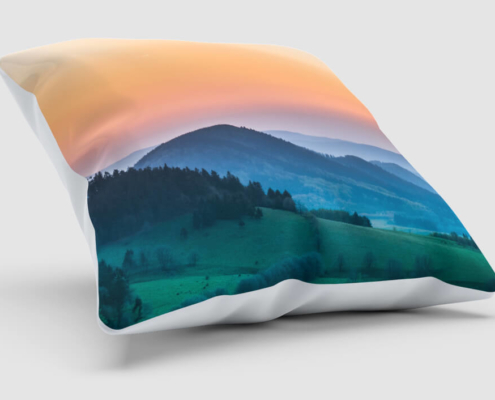 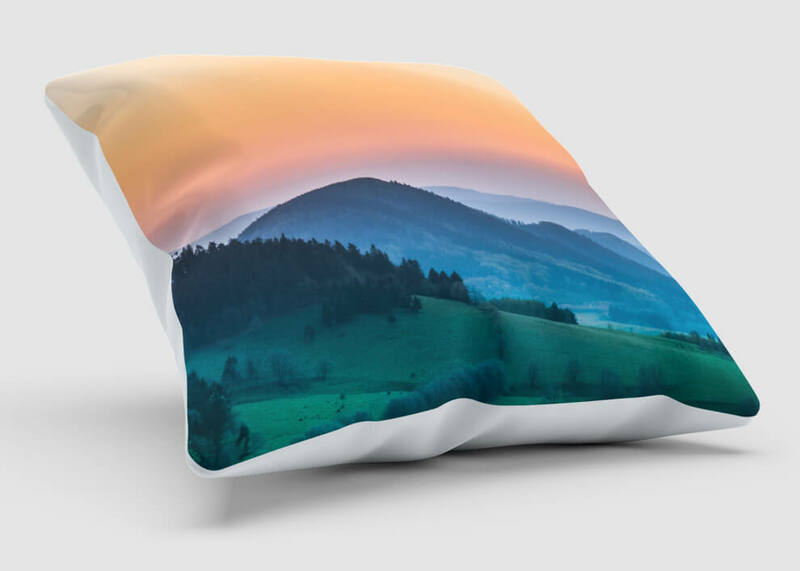 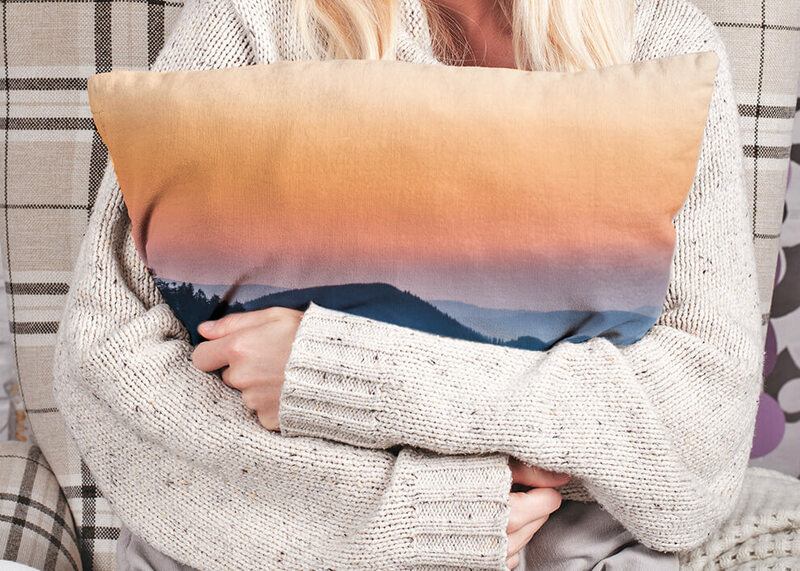 The premium pillow is fully printed over the entire surface and sewn by hand. 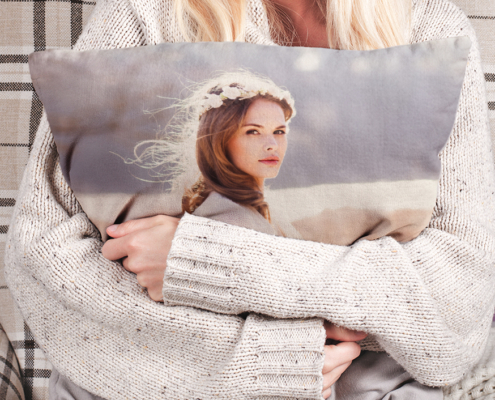 The premium pillow is fully printed over the entire surface and sewn by hand. 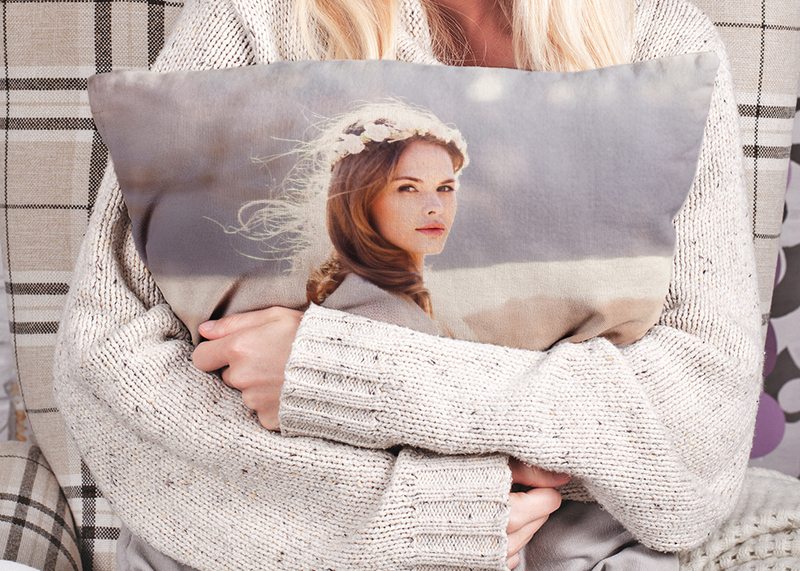 The matte finish gives your image a special resonance.